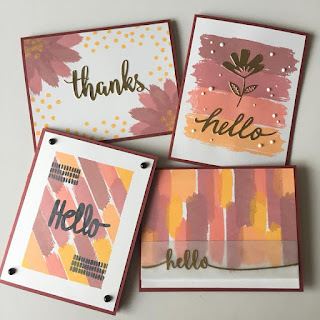 Learn how to create four different cards using just one stamp set. 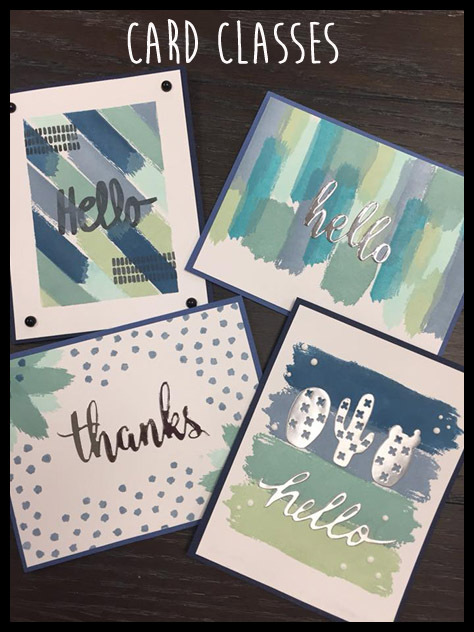 This is a technique-based class that showcases the benefits of using chalk inks for various stamping projects. 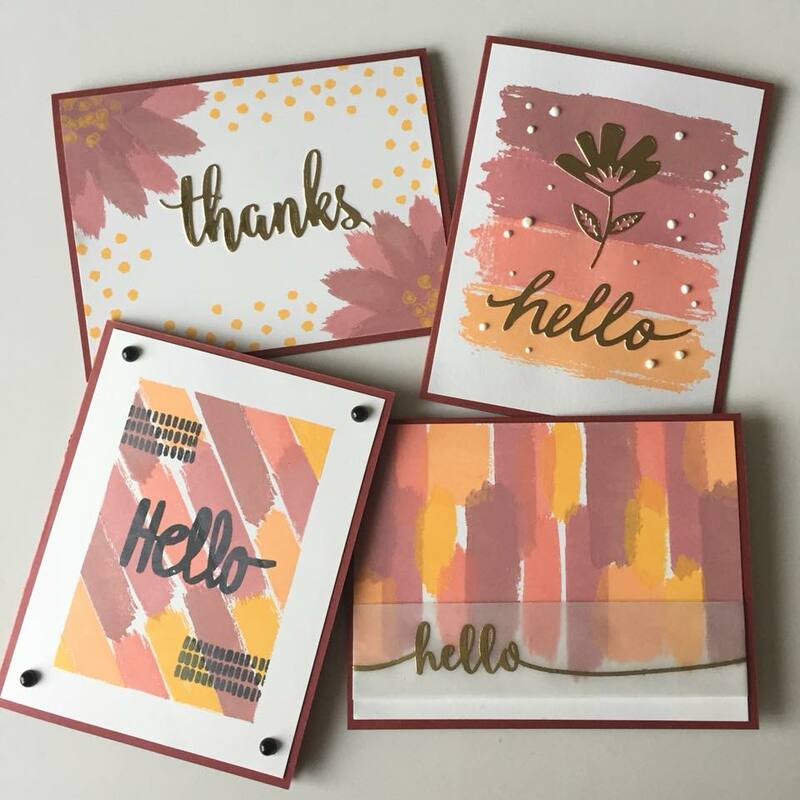 The featured stamp set is INCLUDED with the price of the class! This is a GREAT class for both beginners and experienced students.